Stunning, light-filled, contemporary unit at The Carlyle. 3bedrooms (all with en-suite baths), 3.1 baths, 3019 SQFT. Spacious living room & separate dining room adjoined by a 33 ft long balcony overlooking the lake. De Giulio kitchen. Master suite feat walk-in closet, luxurious spa-like master bath, & west-facing balcony. 2nd bedroom w/balcony. Renowned building in fantastic location. 1040 N Lake Shore Drive #10C Chicago, Illinois 60611 is a condo property, which sold for $1,212,500. 1040 N Lake Shore Drive #10C has 3 bedroom(s) and 4 bath(s). 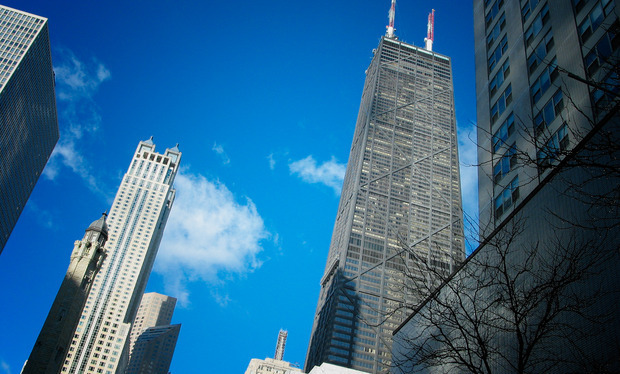 Want to learn more about 1040 N Lake Shore Drive #10C Chicago, Illinois 60611? Contact an @properties agent to request more info.